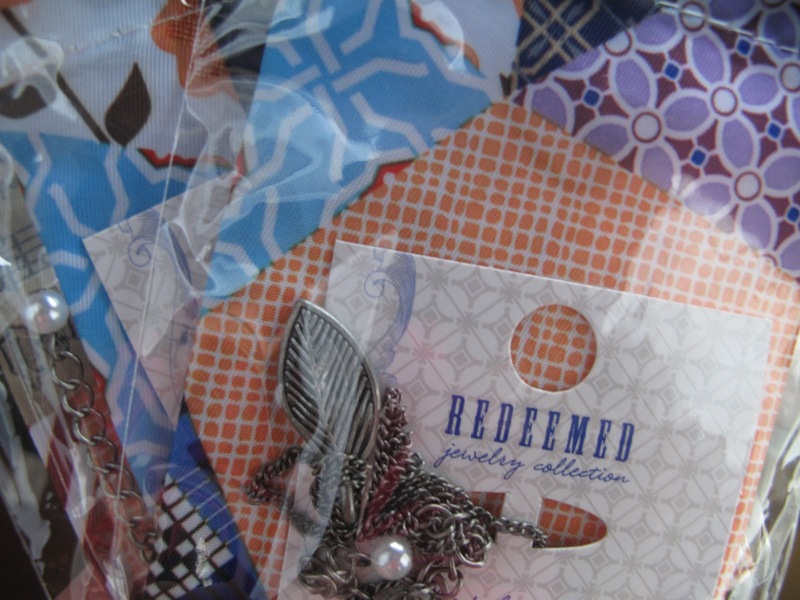 Last week, Dayspring ran a special on the "I Am His" necklace from my favorite Redeemed Collection. 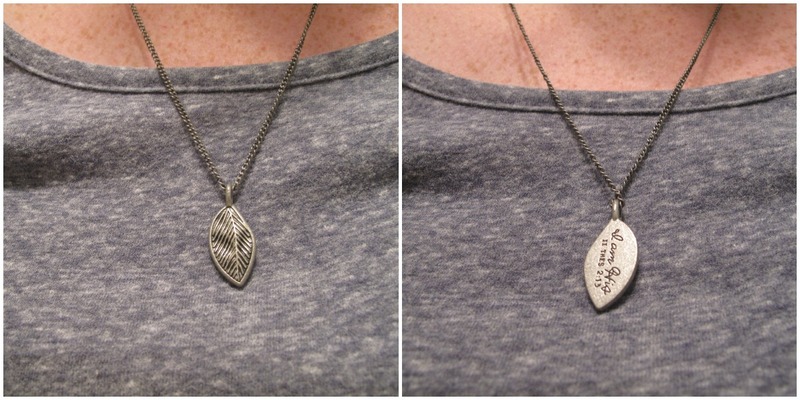 I quickly snapped up two necklaces -- one for me and one for a friend back in Missouri. I miss her so much and I am so excited to share this little "friendship necklace" with her. A reminder of our friendship and of God's love for us! Well I got my necklaces in the mail yesterday. I unpacked the box only to find not two necklaces, but three, with their cute little jewelry pouches. and one necklace for you! This isn't your traditional giveaway. Nothing to follow or like. No sites to visit or things to Tweet. Instead, I have one simple request. Do something nice for someone else this week. Spread the love. Do a good deed or a random act of kindness. Big or small. Planned or spontaneous. Whatever it is, I want to hear it!! I believe that showing love this way is best when they are held secret in our hearts -- so I don't want you to comment with what you did, but I do want to know and to share with this community (anonymously next week). To see all those warm fuzzies and feel the impact of lots of goodness being spread. - Email me about your random act of kindness. Send emails to me at laura.c.denlinger @ gmail . com and (if you remember) put "random acts of kindness" in the subject. - Once you've sent your email, enter on the Rafflecopter widget below -- easy to do, and it will just help me stay organized. We are His. Isn't that just a wonderful feeling? !